Why have societies all across the world feared witchcraft? This book delves deeply into its context, beliefs, and origins in Europe’s history. The witch came to prominence—and often a painful death—in early modern Europe, yet her origins are much more geographically diverse and historically deep. 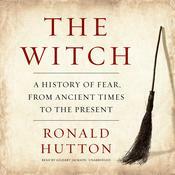 In this landmark book, Ronald Hutton traces witchcraft from the ancient world to the early modern stake. This book sets the notorious European witch trials in the widest and deepest possible perspective and traces the major historiographical developments of witchcraft. Hutton, a renowned expert on ancient, medieval, and modern paganism and witchcraft beliefs, combines Anglo-American and continental scholarly approaches to examine attitudes on witchcraft and the treatment of suspected witches across the world, including in Africa, the Middle East, South Asia, Australia, and North and South America, and from ancient pagan times to current interpretations. His fresh anthropological and ethnographical approach focuses on cultural inheritance and change while considering shamanism, folk religion, the range of witch trials, and how the fear of witchcraft might be eradicated. Why have societies all across the world feared witchcraft? This book delves deeply into its context, beliefs, and origins in Europe’s history. The witch came to prominence—and often a painful death—in early modern Europe, yet her origins are much more geographically diverse and historically deep. 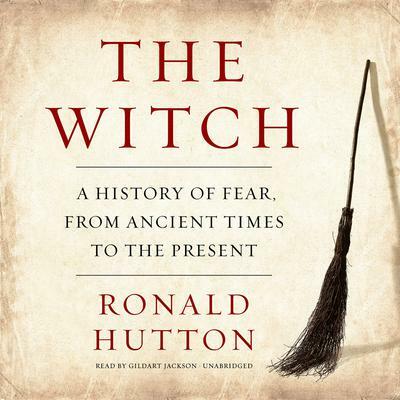 In this landmark book, Ronald Hutton traces witchcraft from the ancient world to the early modern stake. Ronald Hutton is a professor of history at the University of Bristol and a leading authority on ancient, medieval, and modern paganism; the history of the British Isles in the sixteenth and seventeenth centuries; and the global context of witchcraft beliefs.